Candidate must possess at least a Bachelor's Degree in Finance / Accountancy or equivalent. Graha Group was founded in 1993, when a group of experienced bankers began their involvement in Indonesia's Property Market. In the mid 90s, Graha focused on various types of developments such as industrial estate, hotels, and residental properties. After the Indonesia monetary crisis in 1998, Graha developed its first concept, Townsquare Cilandak. More commonly known as CITOS. This 30.000 sqm development opened its doors in 2002. 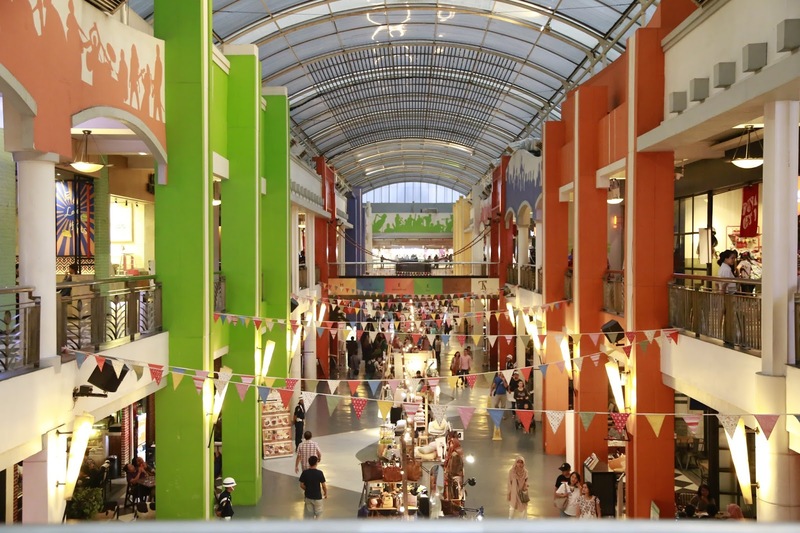 It was the first Leisure & Entertainment Center in Indonesia. It quickly became a success and had since become an icon of the industry. 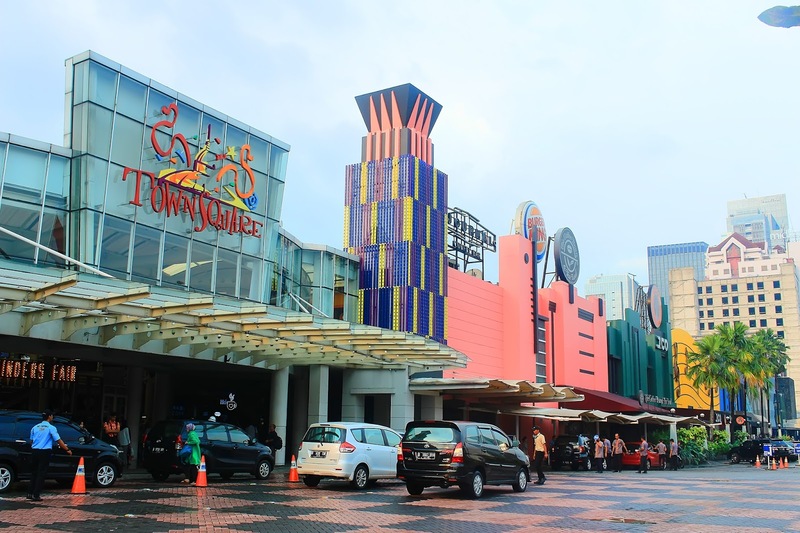 In February 2008, Graha opened its second Leisure & Entertainment Center, Townsquare Surabaya (SUTOS). As a compliment to the center, Graha invented the TS Suites brand in Surabaya. Ts Suites is a Hip Hotel that delivers Endless Indulgence and Extraordinary Service to ensure an easy trip, suitable to your new lifestyle. TS Suites has 126 rooms and suites which, like Townsquare Surabaya was very well received by the Surabaya Market. In December 2013, Graha expanded its TS Suites brand and created TS Suites Bali, a Leisure Hotel designed for the young and hip communities all over the world. Located in Seminyak, TS Suites Bali boasts 155 room, suites, and rooftop villas with world class entertainment concepts while continuing to look for opportunities to expand and replicate thir Townsquare and TS Suites concept.